"A friend once told me that destiny was the world's choices in disguise. 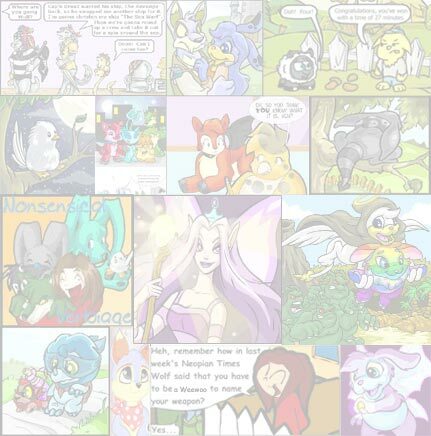 He said that one voice made destiny a whole other person..."
In this article I will be giving valuable information on another bird of Neopia as well as the bird type Petpets. Sure, you figured they'd spend abnormal hours curled up snoozing, but you hadn't imagined it'd get so bad that you hardly ever saw your furry companion. "Hmmm, can I do gooo hhommmeee? I'm bored Mr. Sloth," Linny cried. 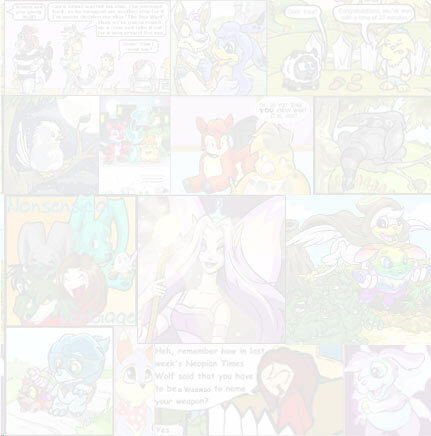 "The new Neopian Times comes out soon and I really wanna read the new—"